Typically, crosstown rivalries don’t leave the sports fields, but two Batesville, Ark.-based mower manufacturers are headed to court to settle a spat, Arkansas Business reports. 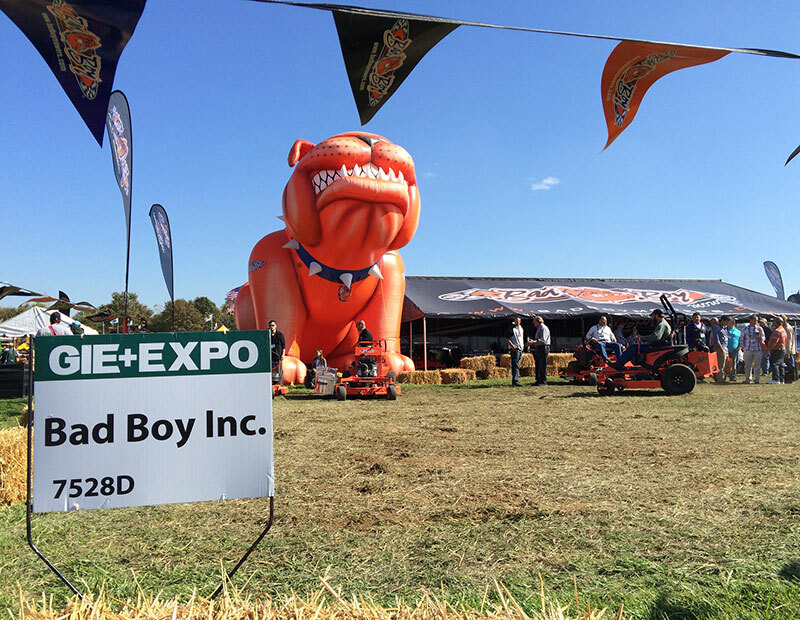 Bad Boy Mowers filed a lawsuit in the U.S. District Court in Batesville accusing Spartan Mowers of infringing on a Bad Boy patent. Spartan Mowers, which was incorporated in November 2015, is founded by Robert Foster. Up until November 2013, when he sold back his shares, Foster was a Bad Boy shareholder. During his tenure with Spartan, Foster invented and received the patent for the “Independent Four Wheel Vibration Damping System for Riding Mowers,” according to Bad Boy’s Lawsuit. However, the lawsuit claims Foster had “assigned all rights, title and interest in the patent” to Bad Boy. Now, Bad Boy is accusing Spartan of “making, using, selling and/or offering for sale mowers that infringe” on the patent for Foster’s invention. Bad Boy is asking a judge to say that its patent is valid and enforceable and award the company unspecified damage. Spartan Mowers is part of the Intimidator Group, a group of five companies based in Batesville, Ark., and founded by Robert and Becky Foster. 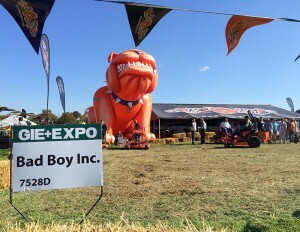 The other companies include Intimidator UTVs, Bad Dawg Accessories, Ground Hog Max and Gourmet Guru Grills.